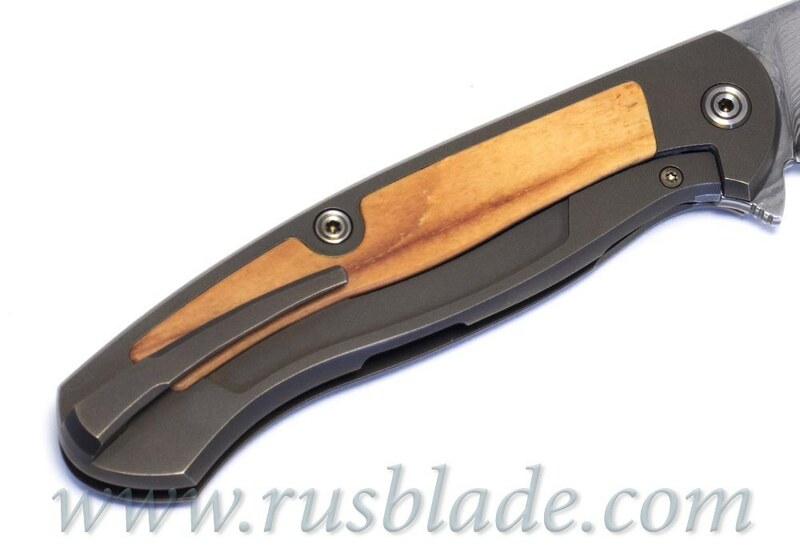 This is beautiful "Scout" folding knife from Cheburkov worksmanship, Russia. 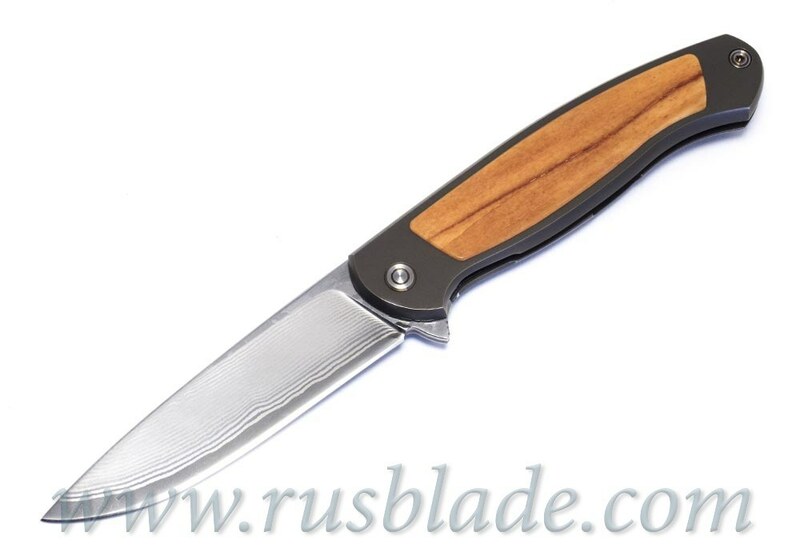 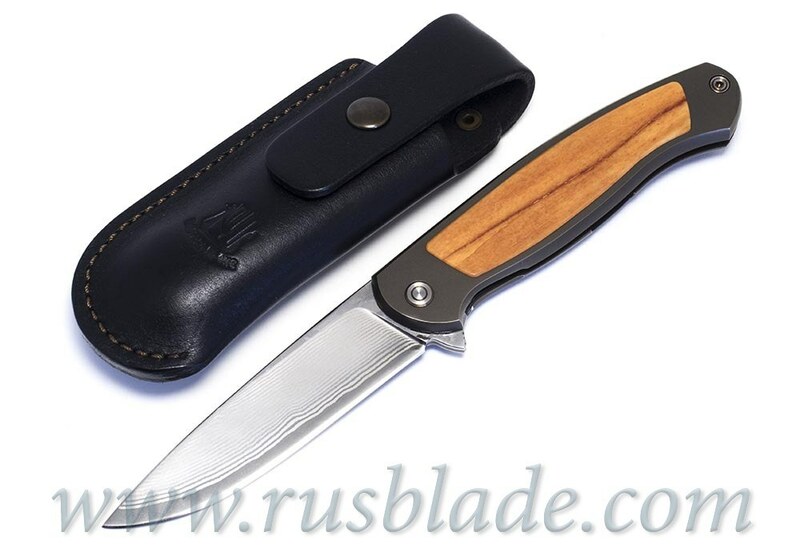 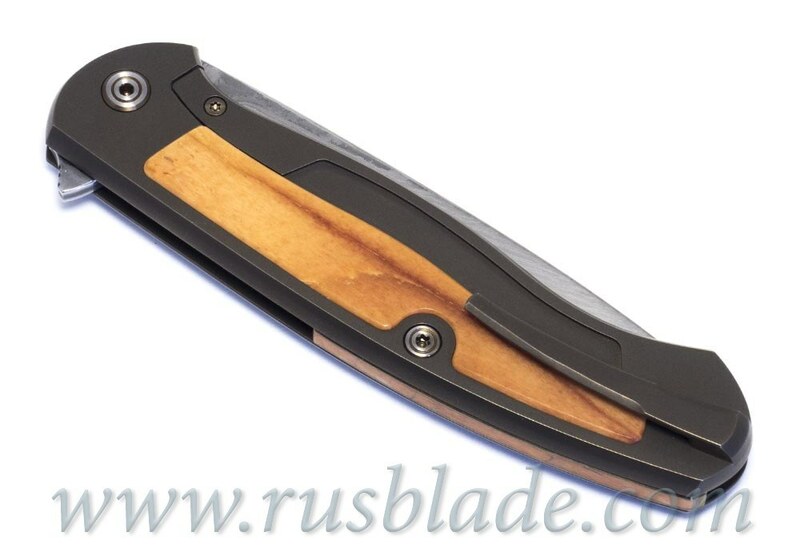 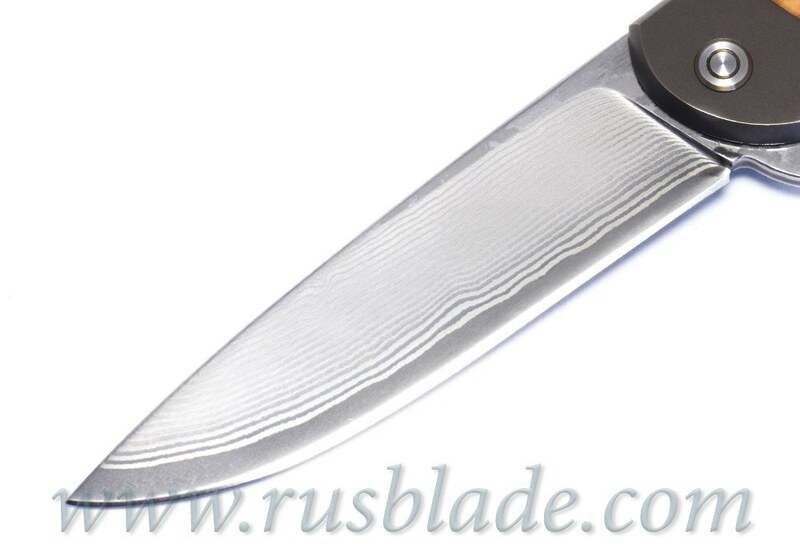 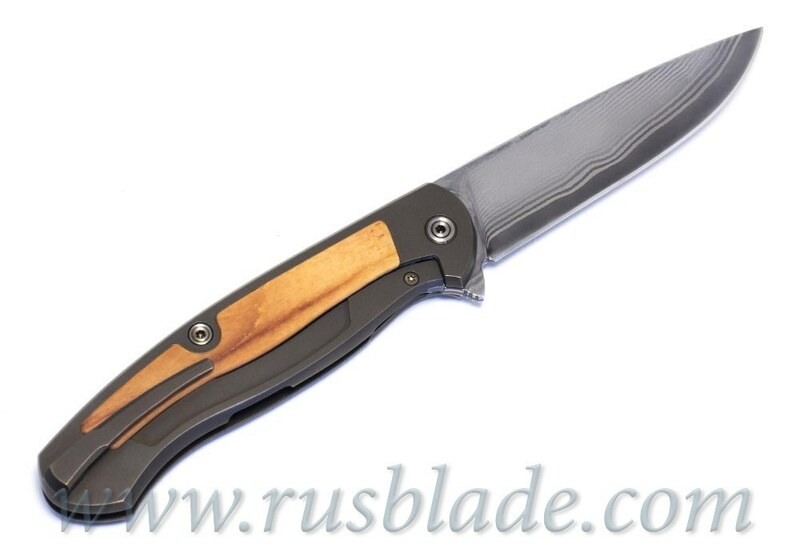 Top config, laminated steel blade and titanium handle with wood! 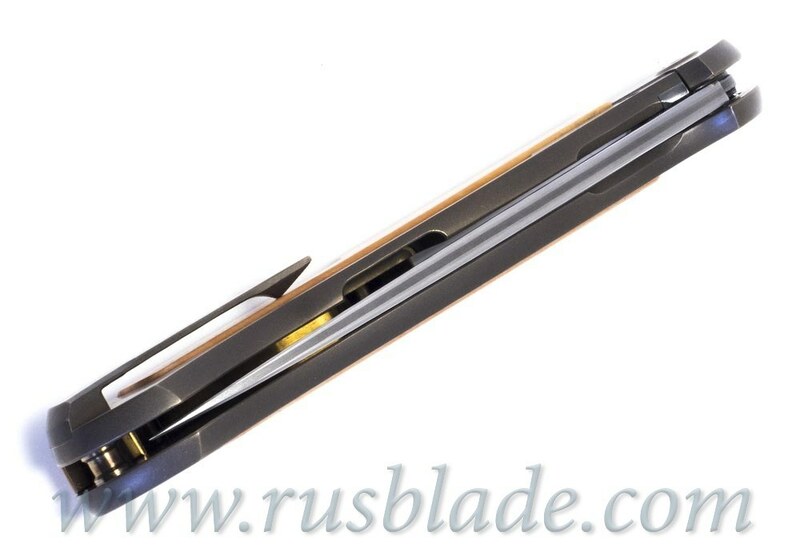 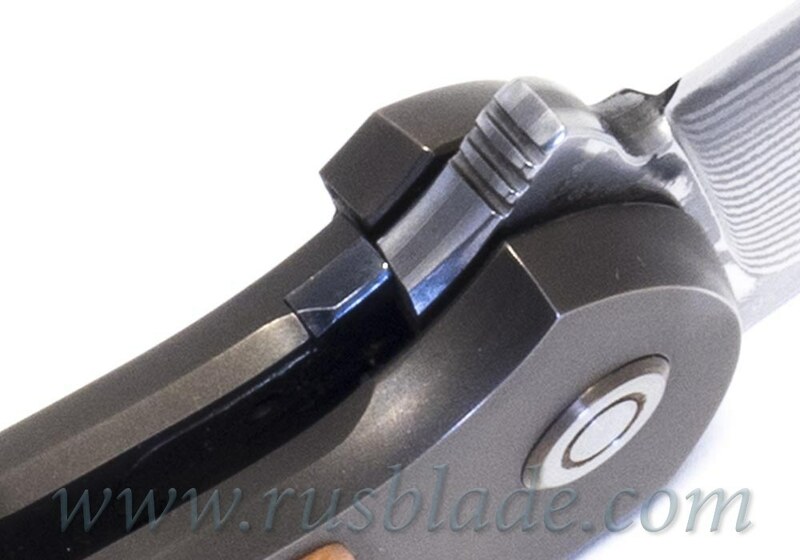 Frame-lock, sharp, smooth and easy opening. 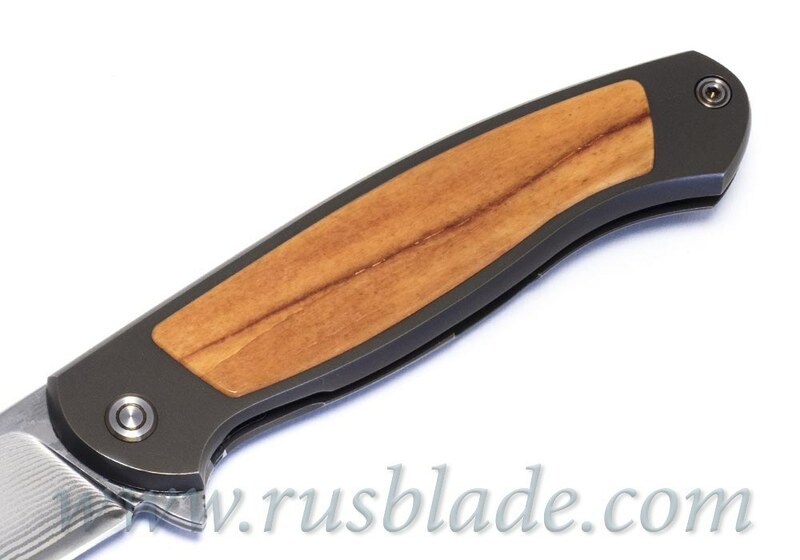 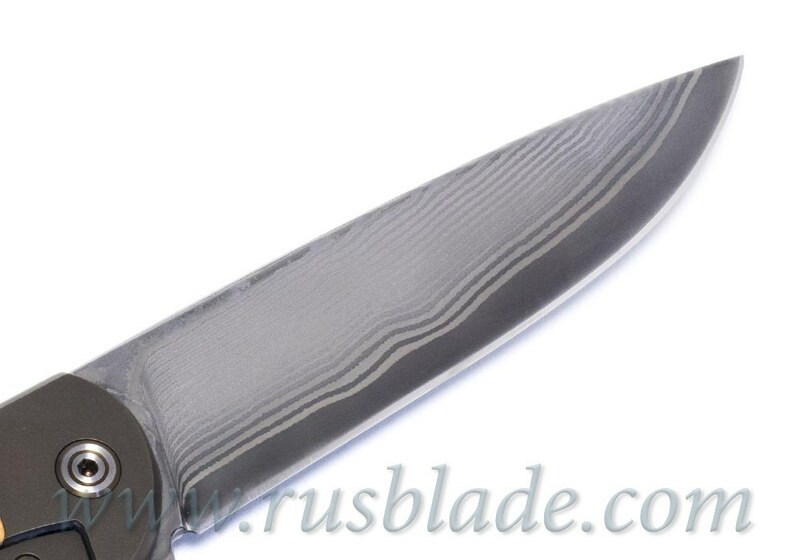 It's compact design like Shirogorov Tabargan knife.